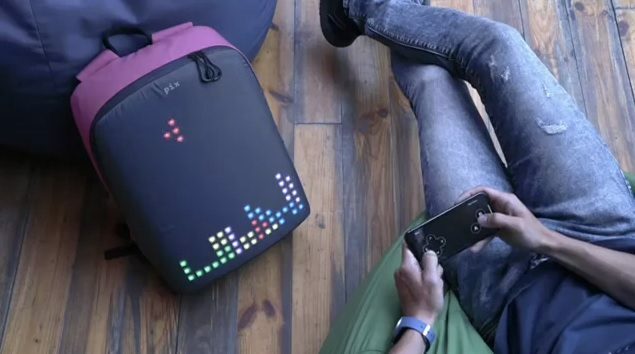 Tetris The Movie Moving Ahead and Planned As Trilogy, Billed As a "Sci-Fi Thriller"
Last year a Tetris movie was announced as being in the works, with not much information revealed after that. However, more info has finally been released and it seems that production plans are full steam ahead. This project, which is an $80 million China-U.S. co-production, is being developed under Threshold Global Studios. 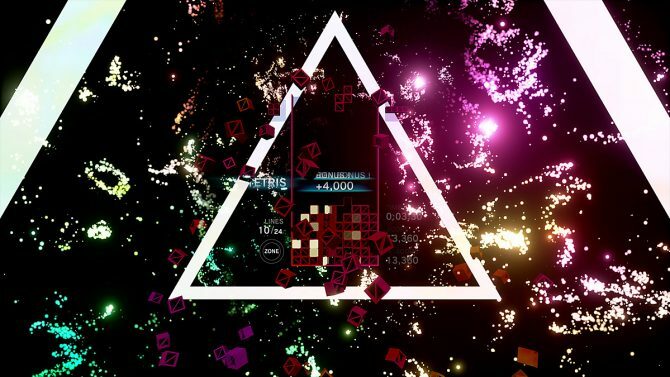 The studio in question is a new banner created by Bruno Wu and producer Larry Kasanoff and they have been working with The Tetris Company for over a year; finances have been secured. 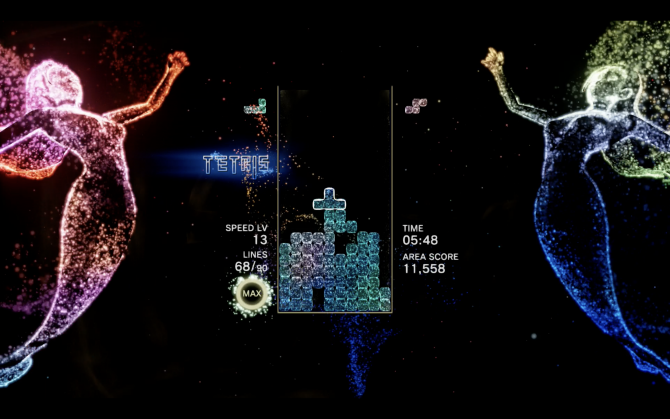 The Tetris film will be filmed in China and other locations in 2017 and has been billed as a sci-fi thriller. It will be the first part in a trilogy. 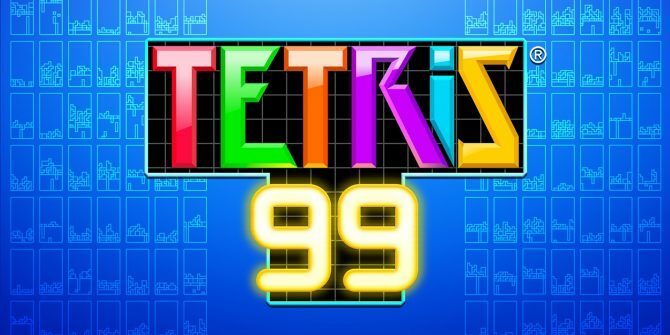 Tetris 99 improves an already near-perfect game and proves that battle royale can transcend genres, but it is held back by Nintendo Switch Online.